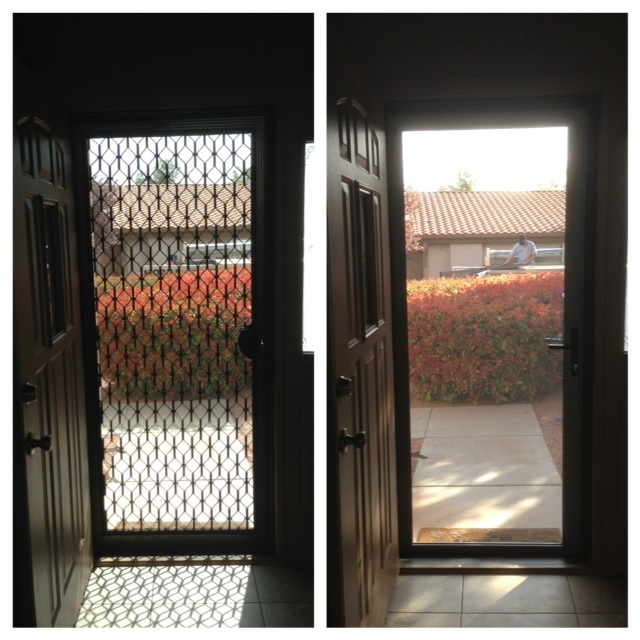 Are you looking for a new screen door with a pet door already installed? 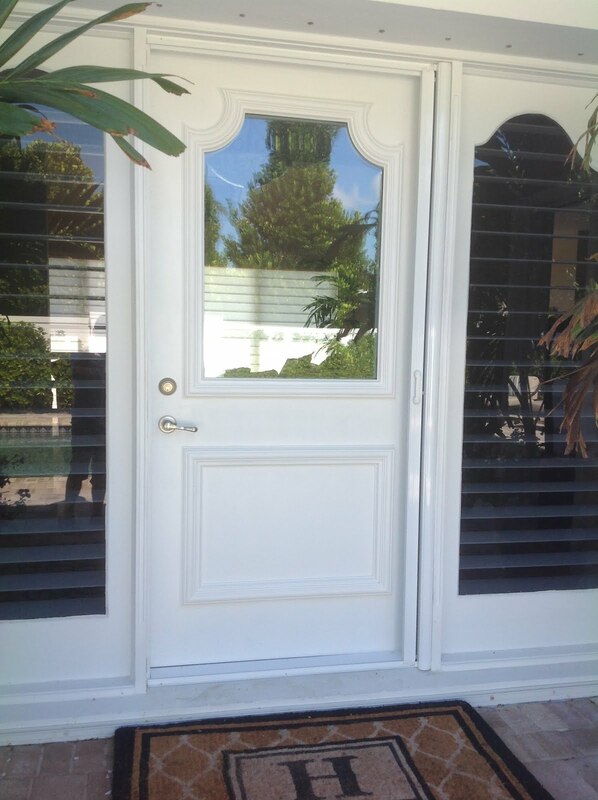 Would you like a door put in your existing screen door? We can do it. 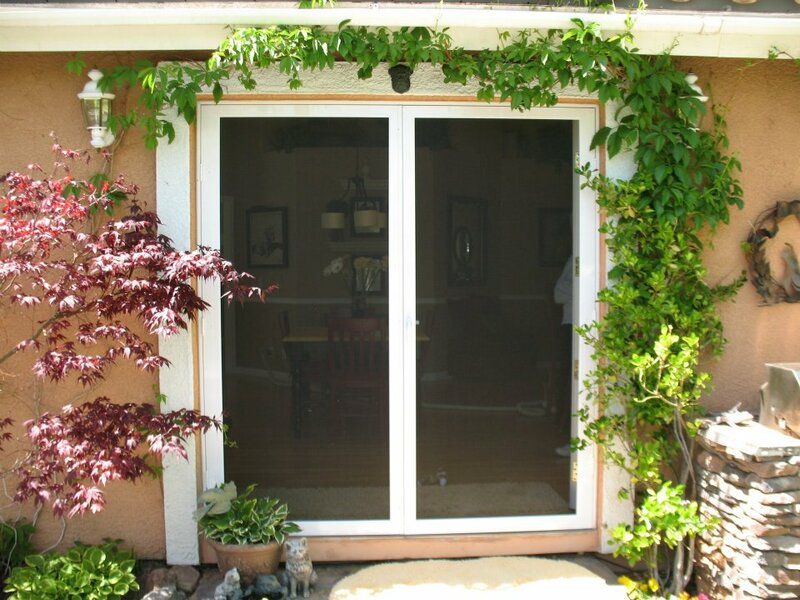 Looking for a patio pet door? We've got it. 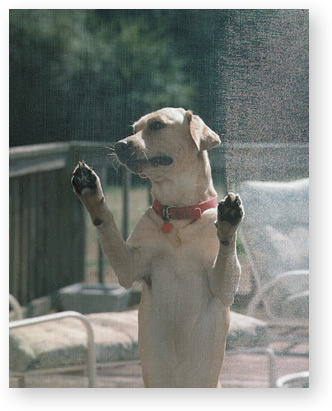 Do you like your current door but want to make it more pet resistant? We carry pet resistant screens which provides excellent scratch protection. 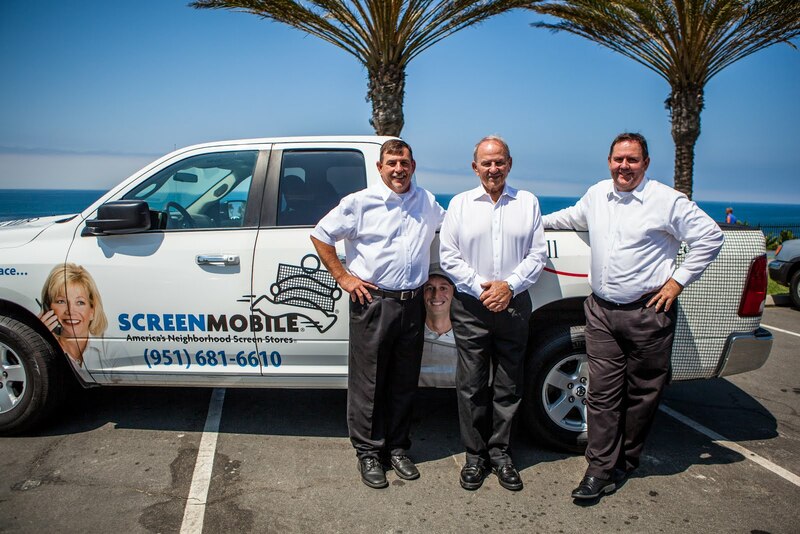 Screenmobile is a nationwide mobile screening company. For a list of locations click here.